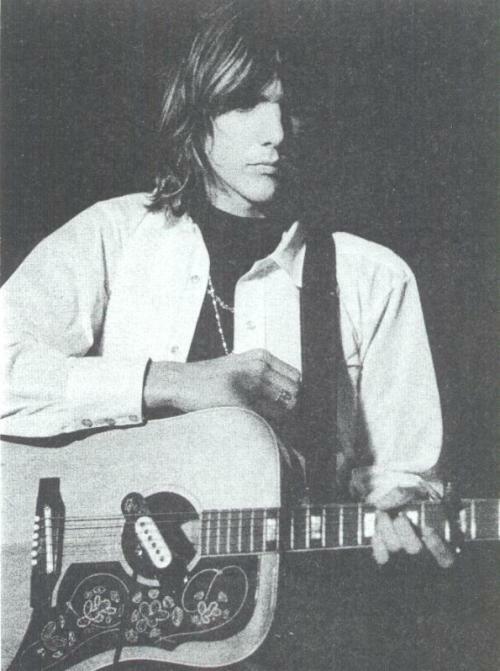 the–byrds:Gram Parsons, ca. early 1970′s. Gram Parsons, ca. early 1970′s.